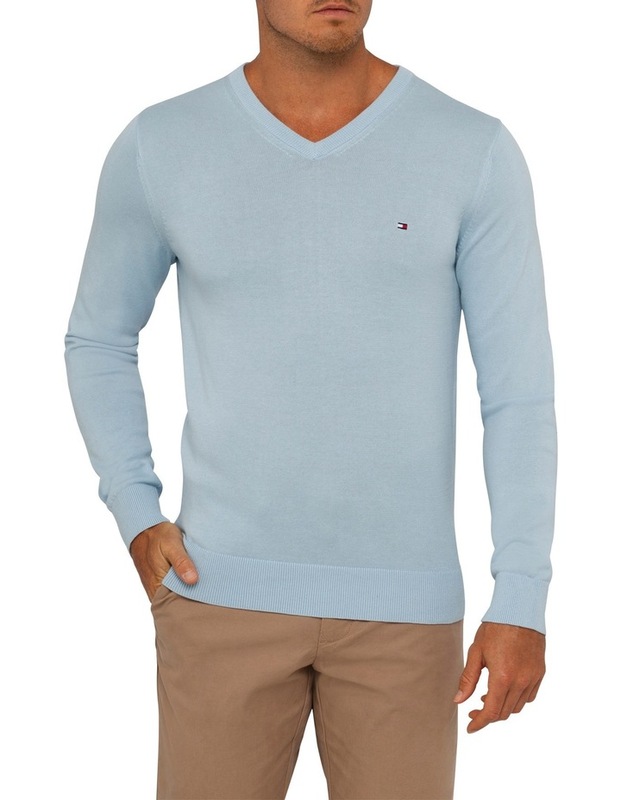 Embodying the brand's core collegiate aesthetic, the TOMMY HILFIGER Pacific V-Neck Knit will see you top the style class. 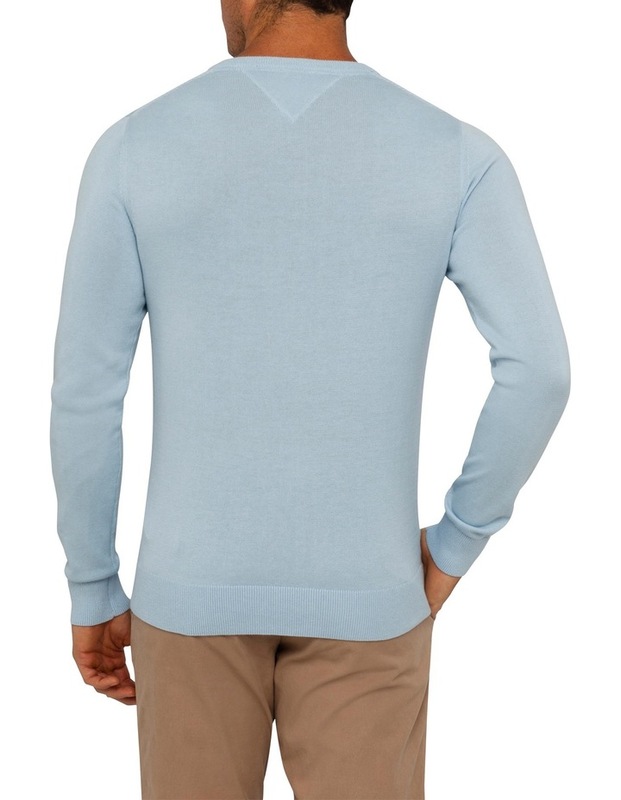 Impeccably crafted from soft, woven cotton, the fitted knit will encase you in warmth. Finished with ribbed trim and the iconic TOMMY HILFIGER logo embroidered on the chest, it's the easiest way to introduce a touch of preppy polish into your winter wardrobe.